Businesses are at risk of sewer backups – a mess no one wants to deal with. 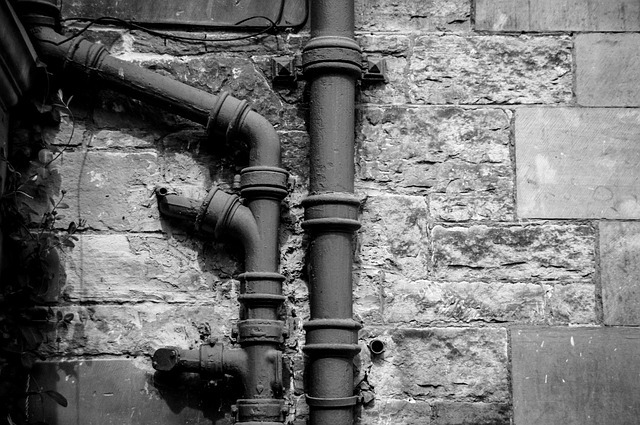 A simple blocked pipe can cause waste water to enter a commercial building and potentially damage inventory, too. Contaminated water also poses a risk of bacteria spread. Statistics show that cleanup and repair can cost $7,500 – $30,000 in a residential home. Commercial buildings can expect to pay much more for their repairs and clean-up, depending on the complexity of the sewer issue. Sometimes, a simple drain cleaning can help relieve a clog in pipes, but sewer backups can cause severe issues. How can a business pay for these damages? Commercial property insurance may offer coverage for sewer backup damage, but this isn’t always the case. Policies often include water leakage as a covered peril, yet this doesn’t mean that a sewer backup will be covered. These are two different perils, and sewer backups are often not covered. What this means is that your insurance policy won’t cover any backups caused by drains, pumps or sewers. There are also safeguards protecting the insurance company if the sewer backup causes other damages. For example, if the sewer water entered an electrical outlet and caused a fire, the insurance company would still be exempt from paying for the damages. As a business owner, this means either taking a huge loss or, in many cases, shutting down a small business. Up until a few years ago, there was no standard ISO endorsement for sewer backups. Insurers did, however, offer their own sewer endorsements. Businesses must view their policy and ask if sewer backup endorsements are available. The sewer must be on the premises. You may also come across an aggregate limit, and this means that there’s a maximum limit the insurer would pay during a policy period. What this means is that the insurer, if the aggregate limit is $30,000, will only pay up to this amount, despite the number of occurrences, during a policy period. Equipment repair costs may also be part of the exclusion list. Insurance companies will offer different endorsements and packages that may provide full protection for your business.